There are a couple of things you should know before you start choosing your courses. 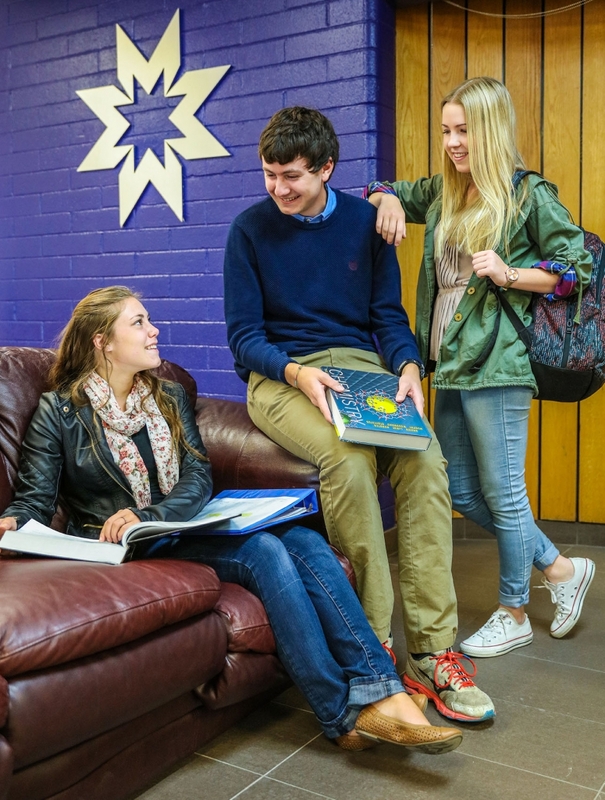 Some of our courses are full-year courses. If the course number is even (e.g. 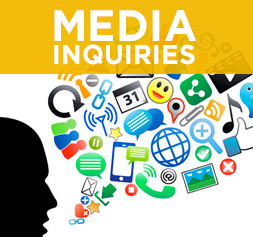 ENGL 200), then the course will be conducted during the Fall and Winter terms. You must register for both halves of a full-year course, and must be in the same section (time slot) for the Fall and Winter term. Some courses have labs and tutorials. Labs and tutorials are a crucial part of the class, and are not optional. A tutorial will be indicated by the letter ‘T’ (e.g. CHEM 201T-1) and a lab will be indicated by the letter ‘L’ (e.g. CHEM 201L-1). Remember, we are always here to help you along the way. 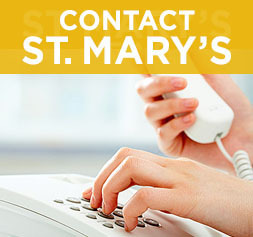 Call (403) 531-9130 for an appointment with an advisor at any time during your St. Mary’s experience. 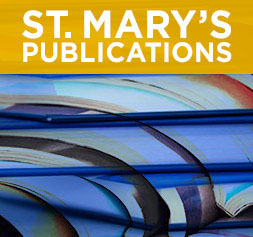 If you have applied to St. Mary’s University and have received your admission, you can register in courses online by clicking here to log into your self-service account. 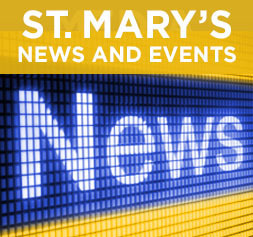 If you would like to meet with an academic advisor for assistance with registration, please e-mail our advising team at advising@stmu.ca or call 403-531-9130 to make an appointment.